For several years now, I've been hearing experts recommend that to make college affordable for everyone, the most sensible choice is for high school grads to concentrate on a local community college to knock out their basic requirements before transferring to a 4-year university to pursue their degrees. Doing so, they say, saves you tons of money. But what do you do when you complete your first two years and are ready to transfer? What happens if you find out that you didn't take the right courses? How do you ask for letters of recommendation? Enter the Community College Lady. Take advantage of dramatic changes to statewide placement test policy standards to enroll directly into transfer-level classes, which are not guaranteed. 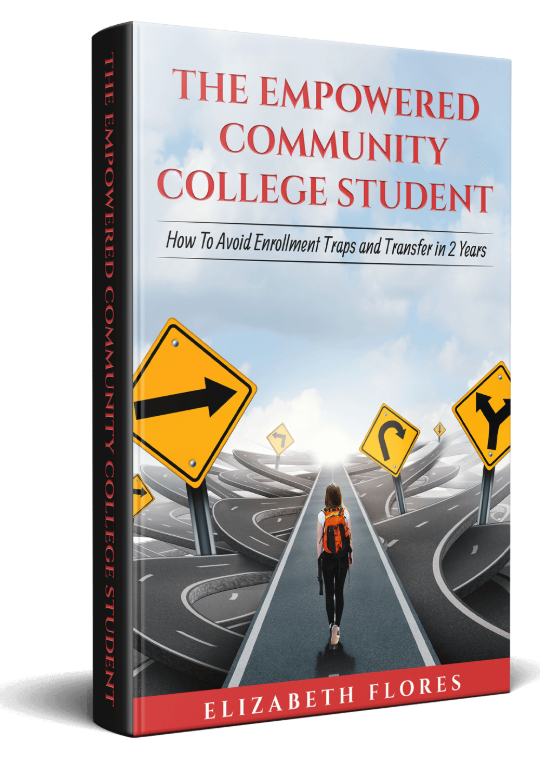 So if you know a college-bound high schooler, share this book with them and their family. It might save them time, money, and even hardship.